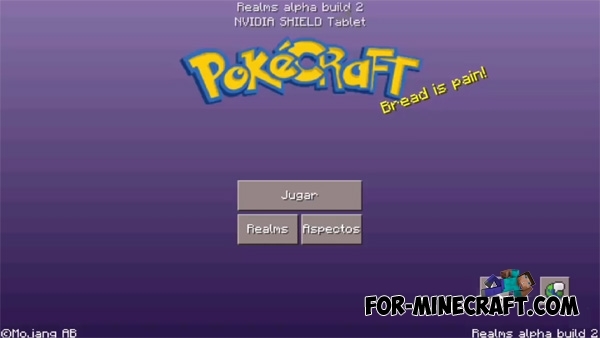 How to catch Pokemon in PokeCraft? To catch Pokemon, you just need to take pokeball and tap by it on Pokemon. Then you will see a message on the screen. What will be new in the next version? The creators promise to add an opportunity to spawn pokemons, arrange fights between them. Pokecenters and new pokemons will also be added. So download mod and wait for updates! You can also view Pixelmon PE mod that has unique features. 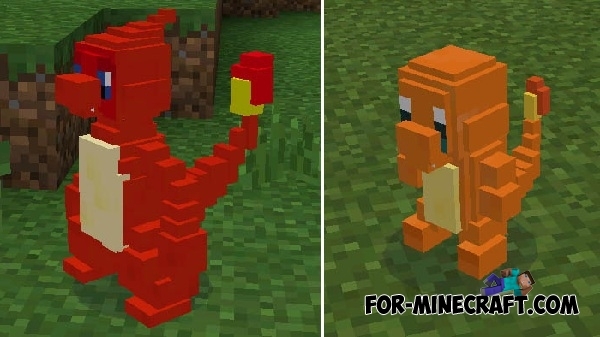 Pixelmon PE mod for Minecraft PE 0.15.0/0.15.7If you've already downloaded the Pokemon Go, then this mod is specially designed for you..